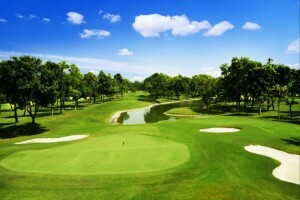 Vietnam Golf & Country Club has two 18 hole championship length golf courses. Located just 20 kilometers from the center of Ho Chi Minh City, Vietnam Golf and Country Club is also the nearest golf club to Ho Chi Minh and is one of the most reputable golf courses in Vietnam. 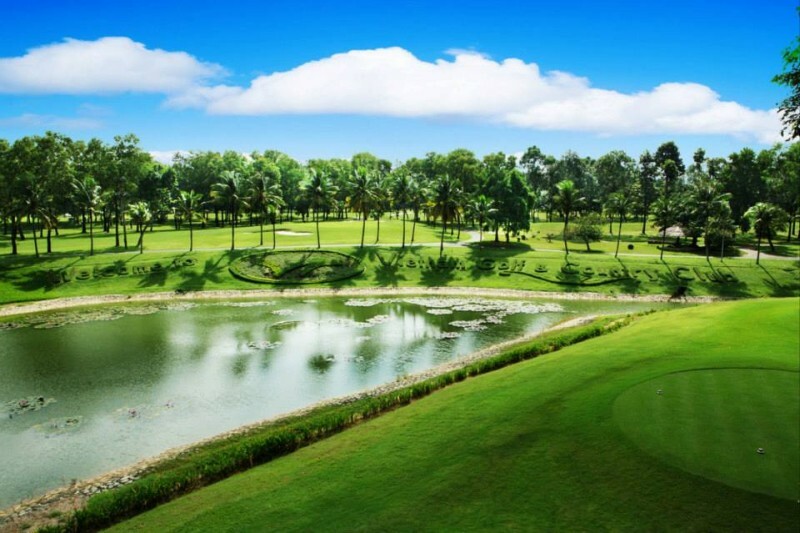 Set amongst 300 hectares of land, these two great golf courses in Vietnam have been carved out of the existing woodland with minimal land movement, leaving you feel that the land was always destined to be a golf course, so natural is the layout and design. 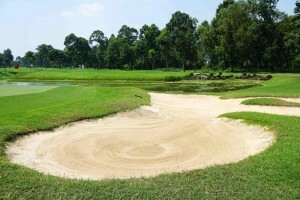 If you're planning on visiting Ho Chi Minh, for golf or otherwise, Vietnam Golf & Country Club is a smart choice for both serious and recreational golfers. Open since November 1995, the 7,106-yard West Course at Vietnam Golf & Country Club features narrow tree-lined fairways and fast smooth greens. The Par 72 Championship Course hosted the Vietnam Open (Asian PGA Tour Event) in both 1995 and 1997. The course winds its way through the trees offering challenging tee shots to the tree lined fairways before playing to the softly contoured Bermuda Tifeagle greens, which provide beautiful putting surfaces all year round. The West Course's difficulty lies in its championship length. Only single-digit handicap players are permitted to play off the Gold Tees and even from the normal men's tees, this course can provide a very long afternoon to golfers of all abilities if their drives are not on target.